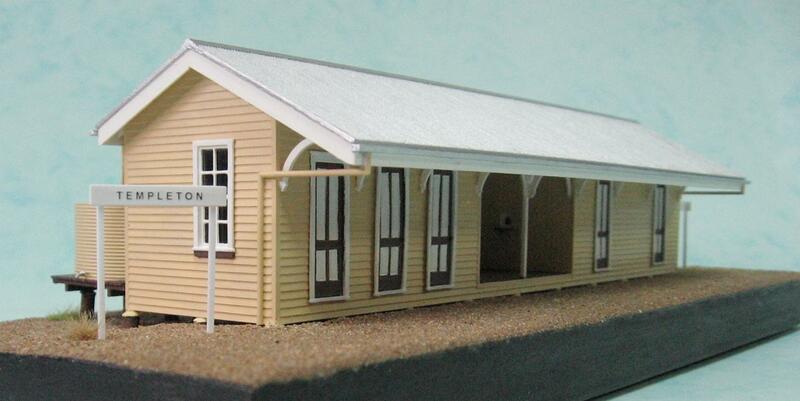 Queensland Scale Models - Queensland Buildings - Railway Station Building "TEMPLETON"
QSM-BSB3 - Railway Station Building "TEMPLETON"
Please Note - Station Name Boards and Rain Water Tanks shown in some photos are sold separately, and currently available from our Trackside Accessory Range. 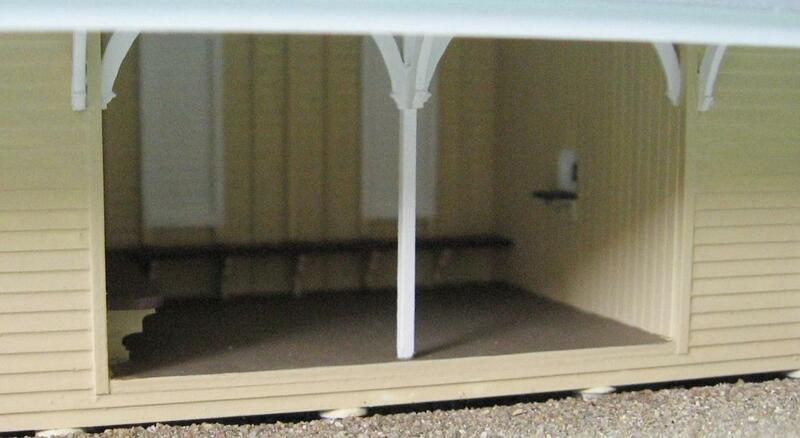 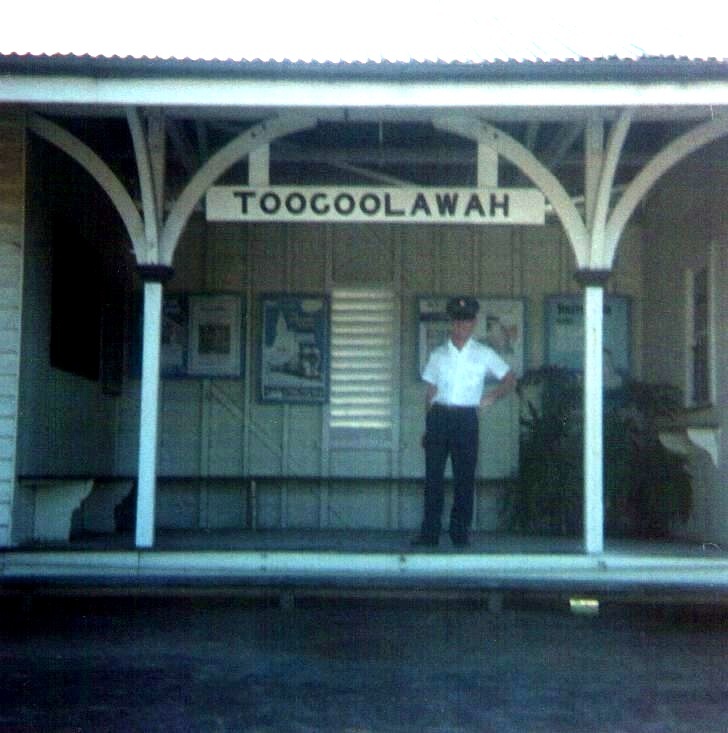 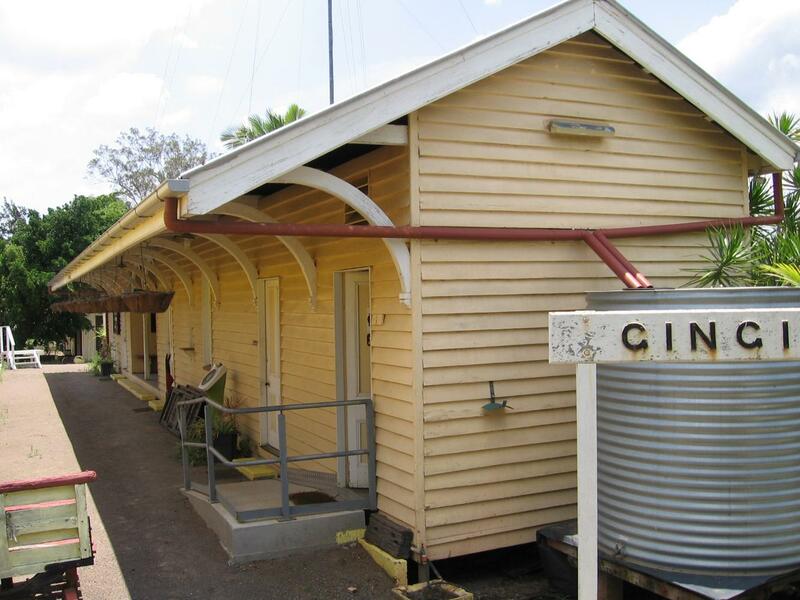 Our Queensland Railway Station Building "TEMPLETON" bears a fictitious place name, but incorporates many of the features found on this style of building from various locations in Queensland. 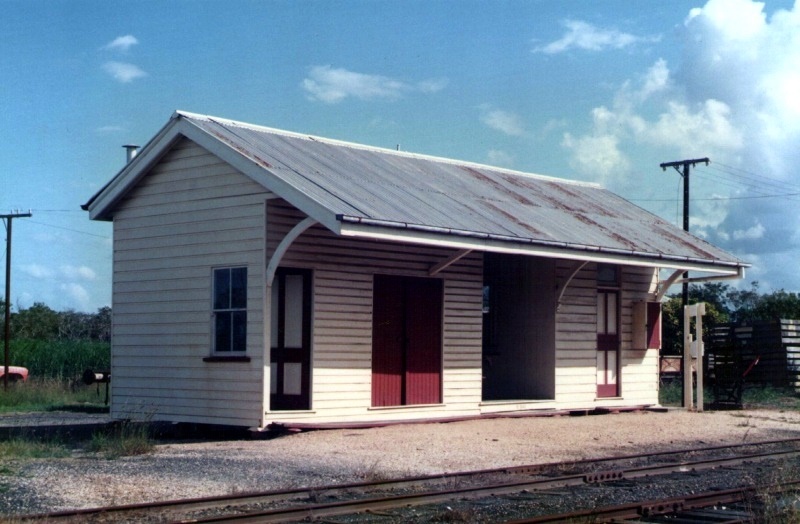 The common architectural features which defined this style of building were the gable roof which extended over the platform, and the curved timber arches under the platform awning. 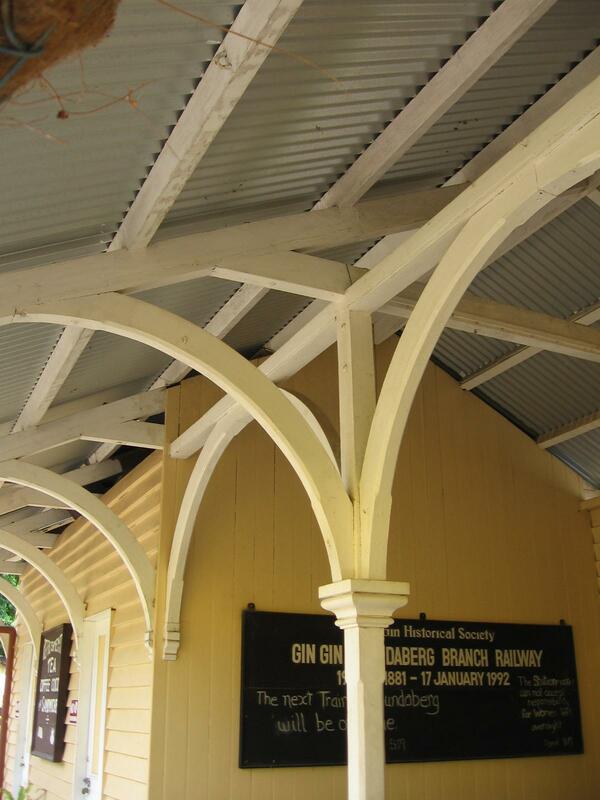 Another feature was the ornate arches at the entrance to the passenger waiting area. 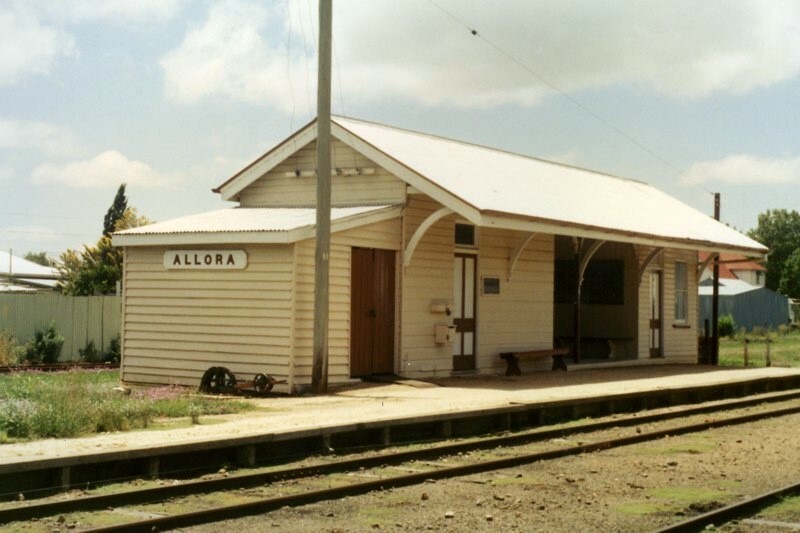 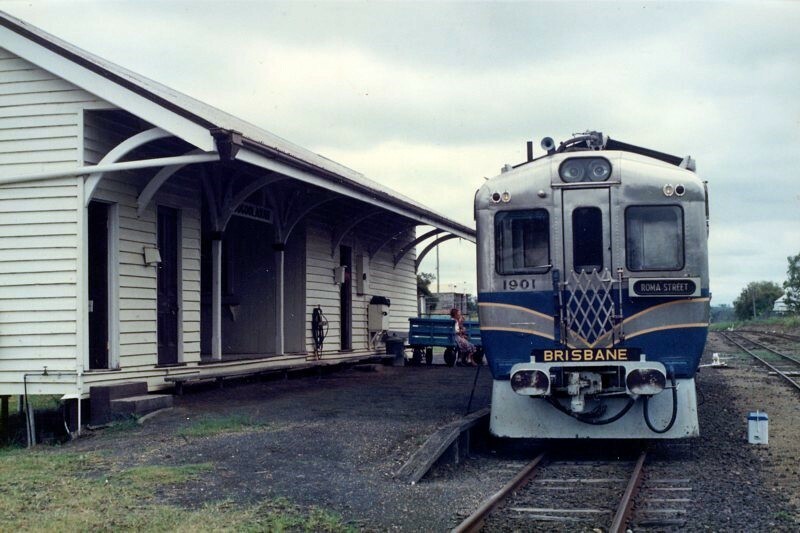 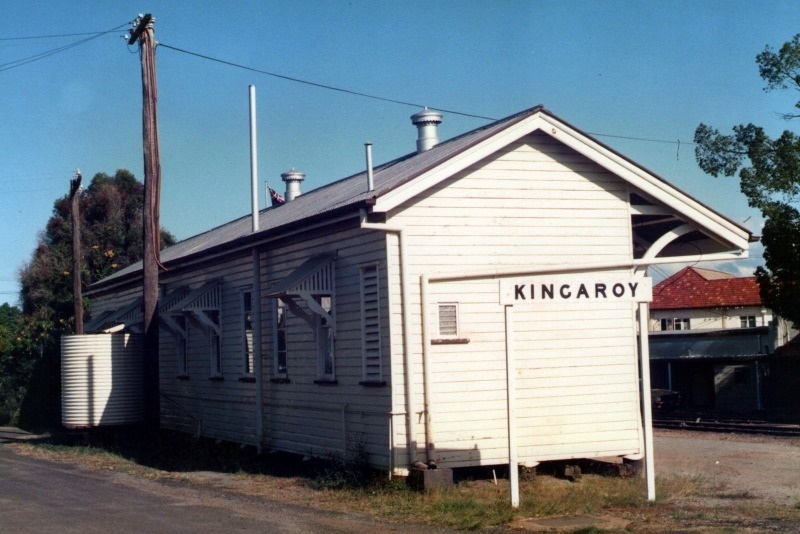 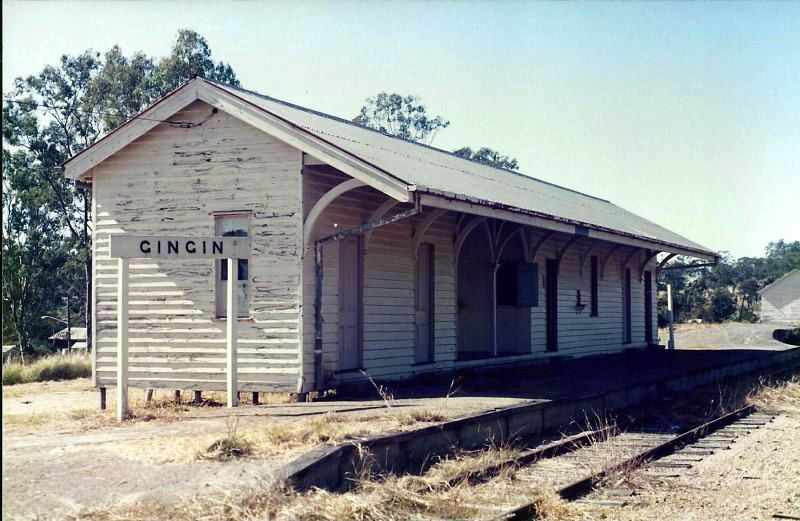 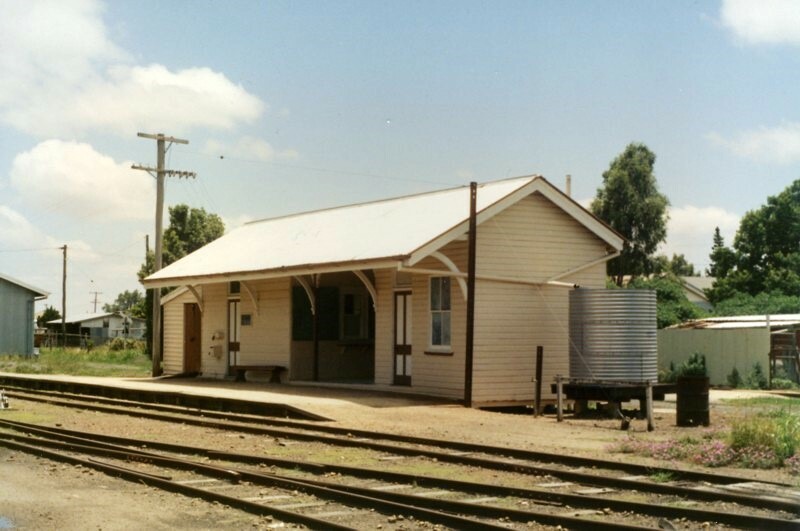 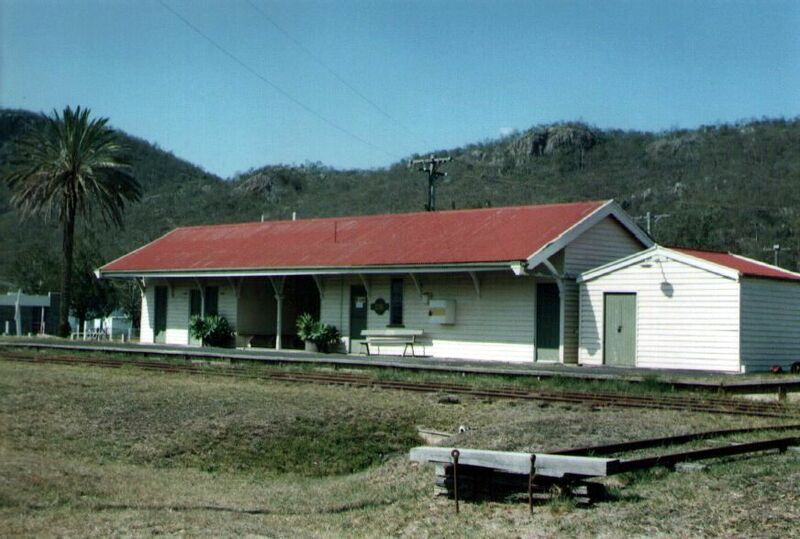 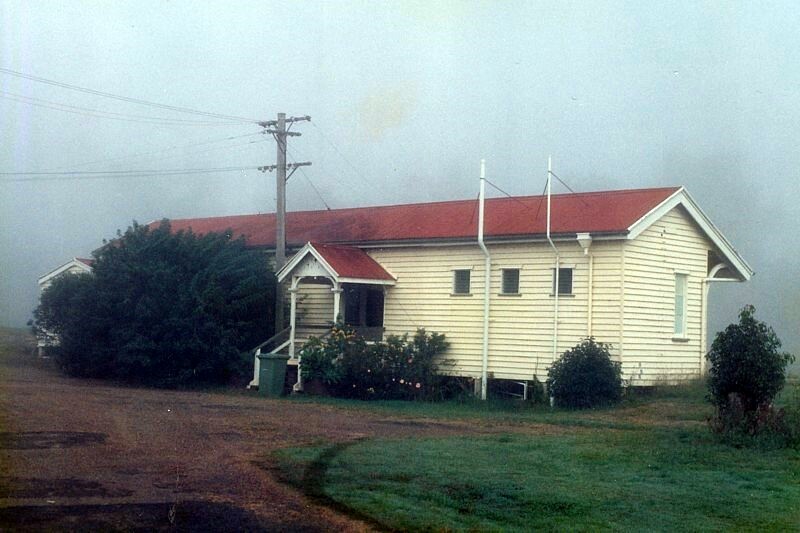 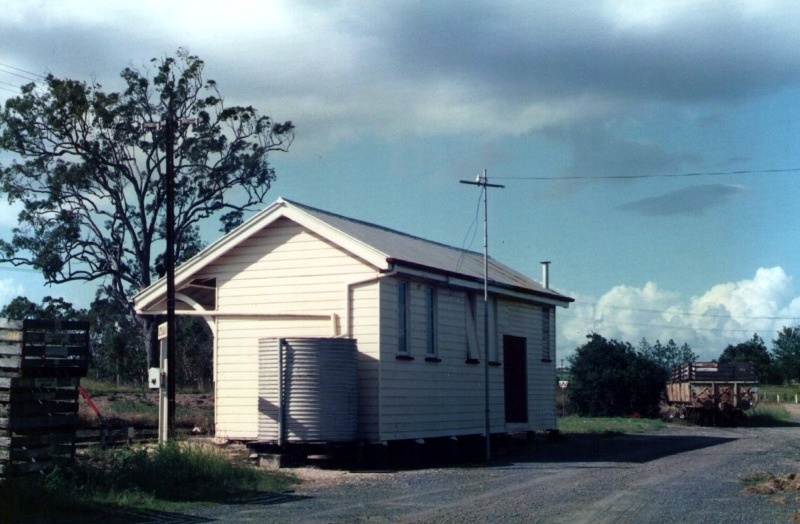 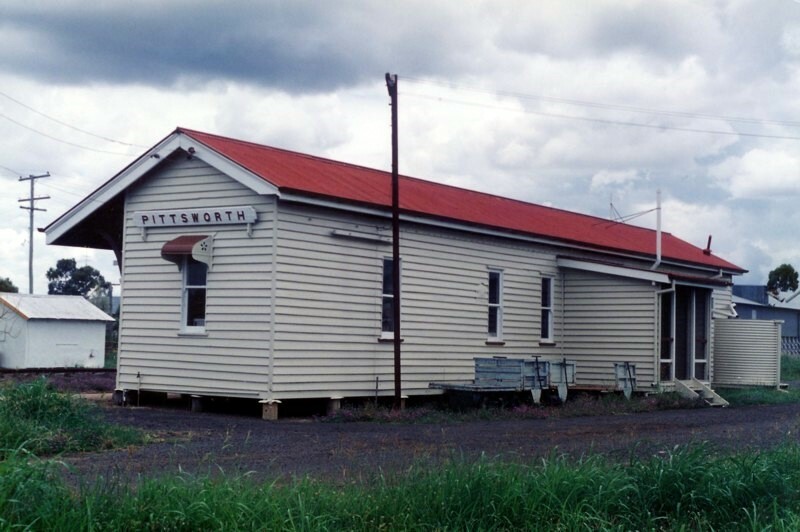 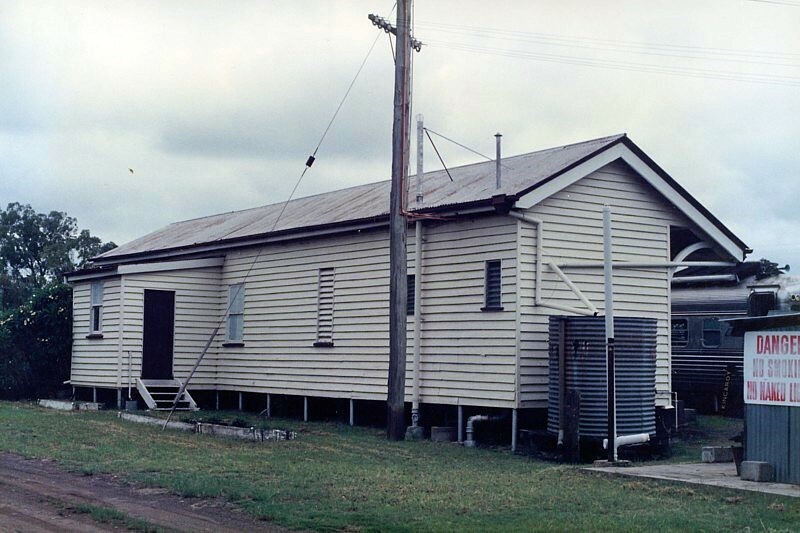 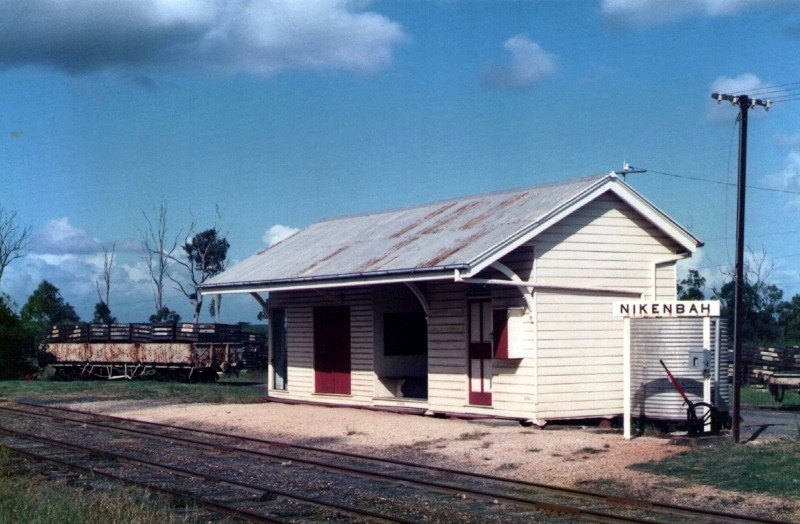 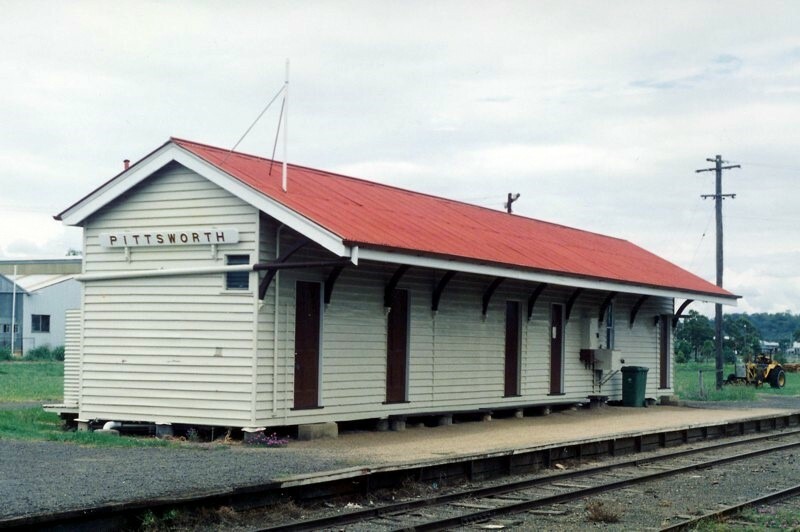 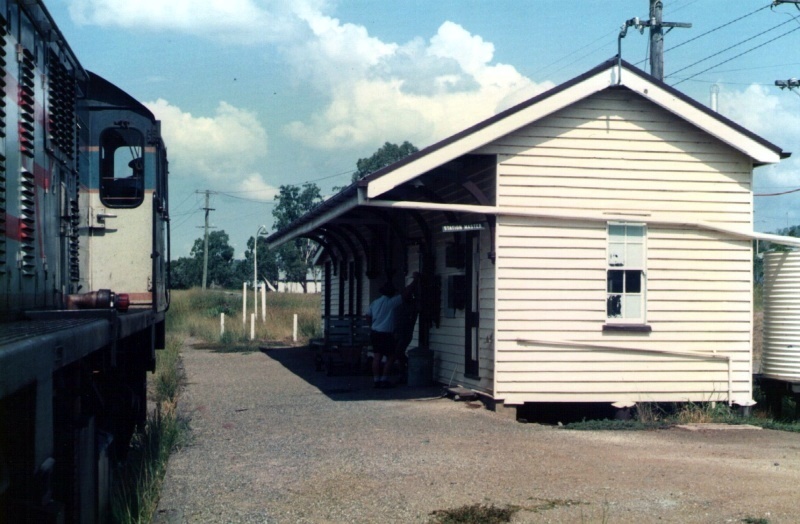 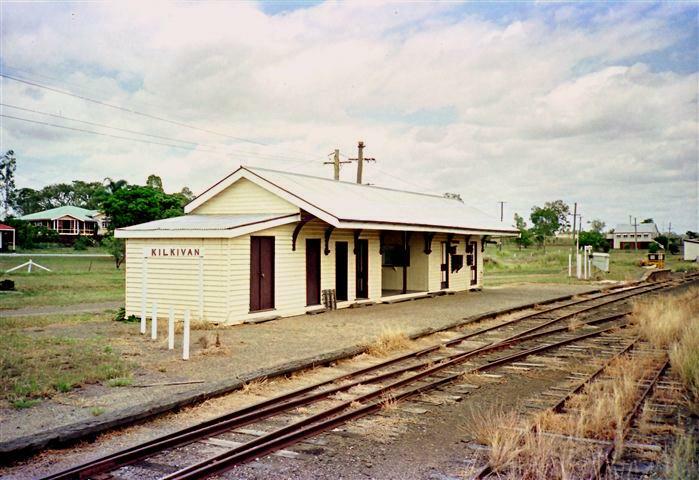 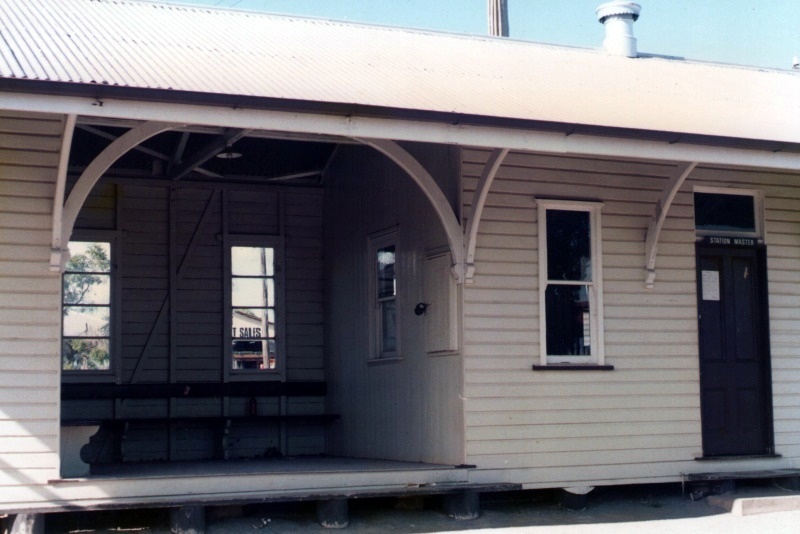 This style of station building was widely used by Queensland Railways in the period 1880 to 1910. 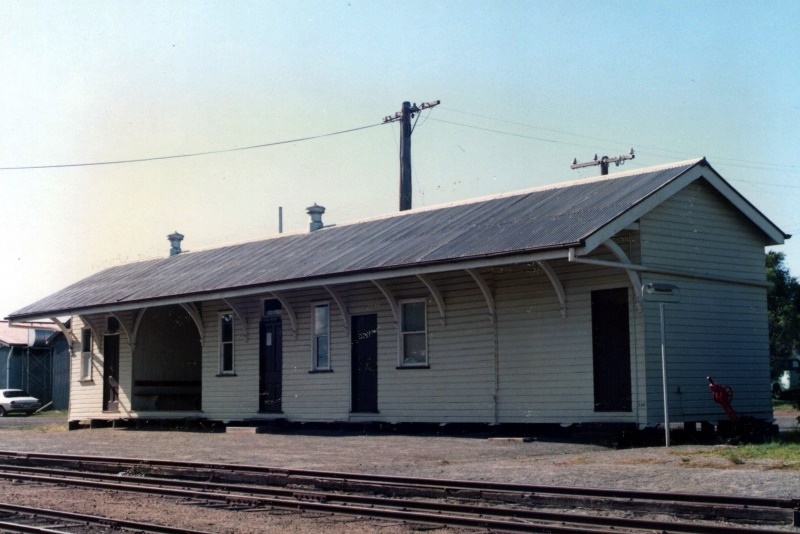 While there are some standard features that were commonly applied to these buildings, rarely were any two buildings exactly alike, and the configuartion altered to suit the needs of each location. 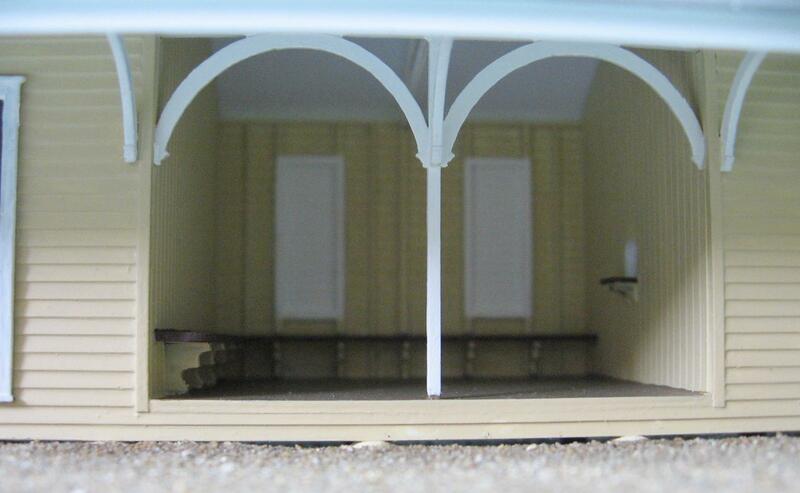 Prices, specifications and delivery date subject to change without notice.